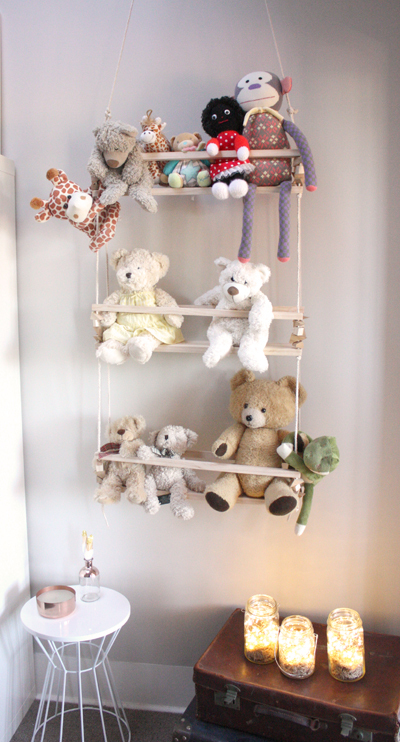 Introducing the perfect solution for soft toy storage. 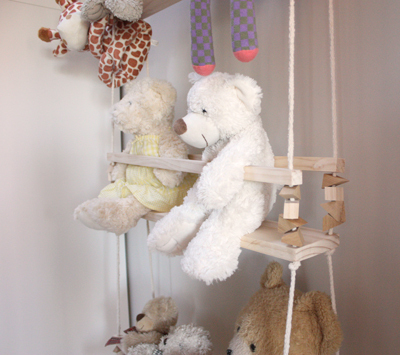 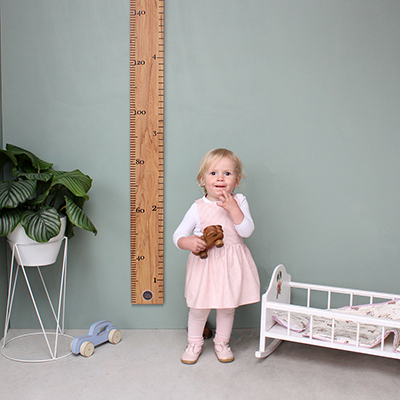 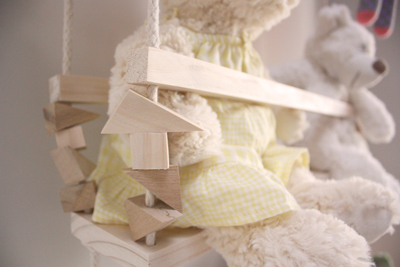 Add a little character to your little one's room with this soft toy swing made from 100% up-cycled timber. 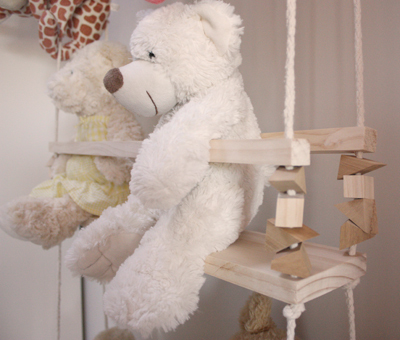 The swing seats are made from up-cycled pine, while the geometric beads are individually hand made from up-cycled Rimu and Pine.